Prevent sunlight from disrupting your photos with this lens hood. Compatible with your &#945; SAL-1855 and SAL-1870 lenses. Don't let lens flare ruin your next photo. The ALC-SH108 lens hood easily attaches to your &#945; SAL-1855 and SAL-1870 lenses to ensure clean, clear shots in bright sunlight. 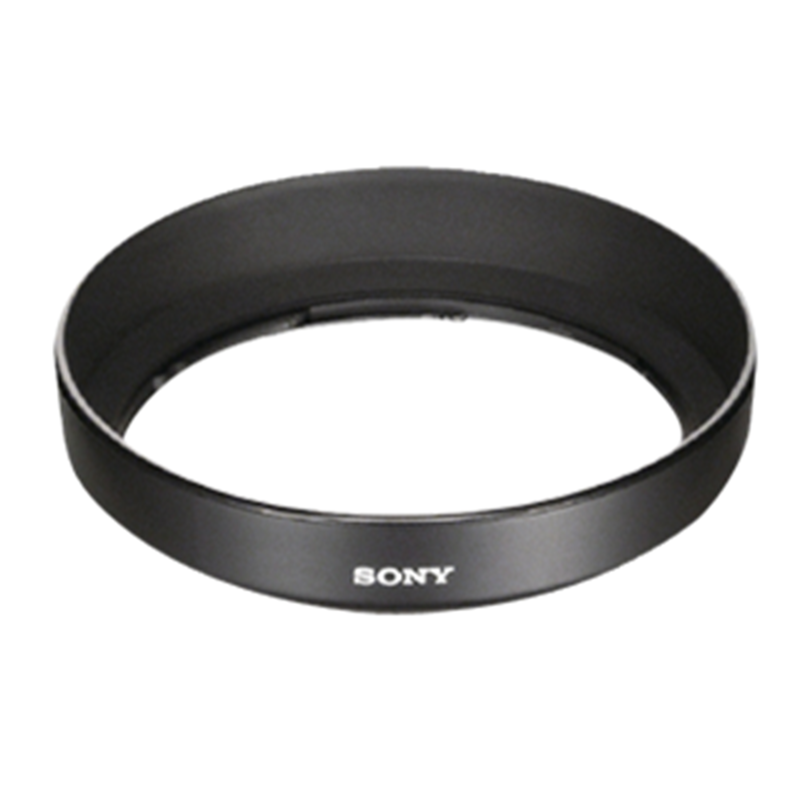 Lens hood for Alpha SAL1855 and SAL1870 lens. Lens hoods are essential when taking pictures where the camera is pointing towards a strong source of light (i.e. the sun, spot lights). Protects the lens when stood on a surface, in the camera bag, or when changing lenses - also helps to keep fingers away from the front of the lens.